BAR: VOG Brewery only. Beer Festival 4th-6th Nov.
FREE ENTRY ALL DAY TODAY! Headliners Captain Accident & The Disasters are a reggae/ska/soul artist who creates a unique blend of soulful lovers rock, roots reggae, ska, dub and rocksteady at his home studio in Cardiff. 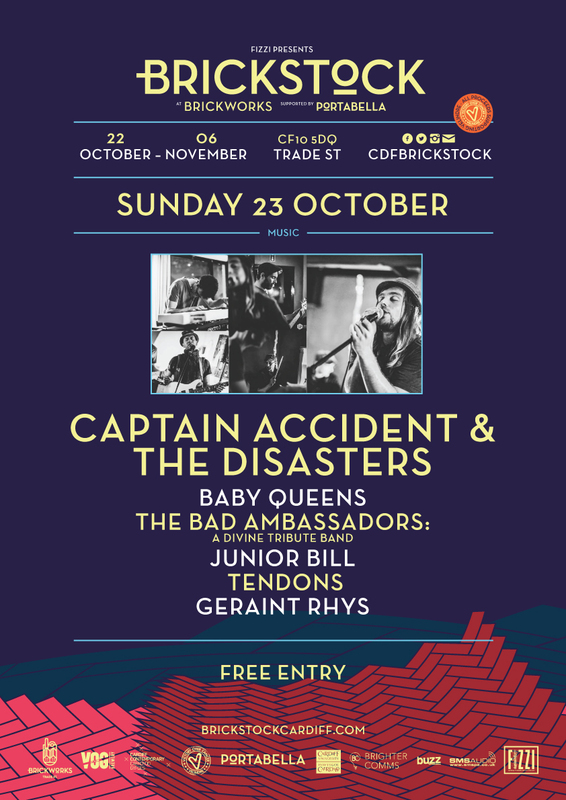 This sound is then brought to life on stage with the help of a collective of musicians known as “The Disasters” although in reality, they are far from disasters!